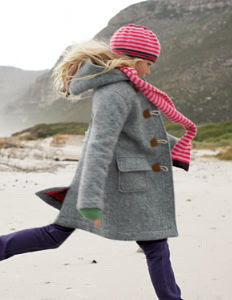 I love the coats from this falls mini Boden catalog. I get this catalog too:) The girls outfits are always much cuter and fashionable than the boys. 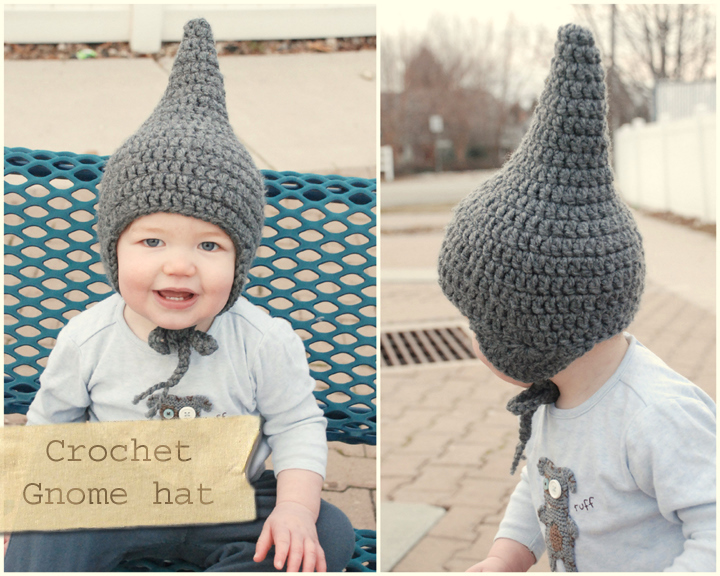 How nice would it have been to dress like this as a kid though! Take a second look at the girl in the green coat she looks a lot like you as little girl or a grown up version of your kidlet! Indeed dubuhdesigns. Girls outfits are beautiful and more fashionable than boys. Women's are great designers.